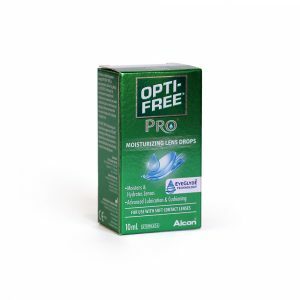 Opti-Free by Alcon. 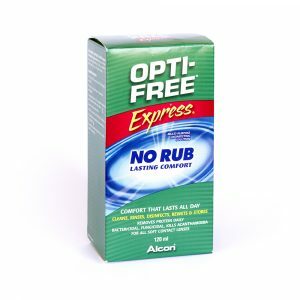 A worldwide leading brand of lens care products which includes MultiPurpose Solutions, Rewetting Drops and Lubricant Drops.The choice of disinfecting regime is just as important as the choice of contact lenses. It is also important that the two work in synergy with each other. Lubricating eye drops for contact lens wearers.